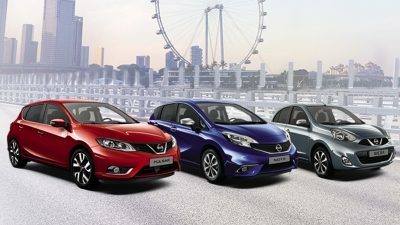 With a powerful 40kWh battery, sleek aerodynamics and advanced technologies that give you more confidence on the road. 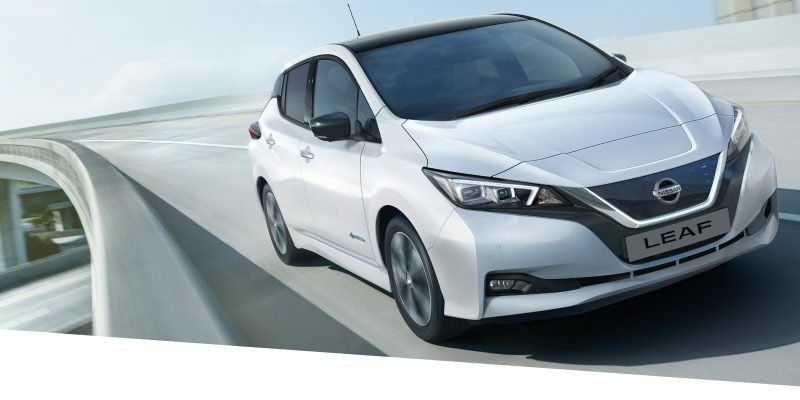 Discover an all-new way of driving, you’ll be amazed by the New Nissan LEAF. 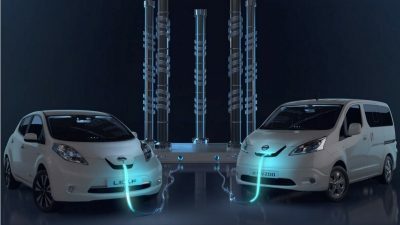 Imagine a car that parks itself, automatically brakes for a pedestrian, or looks out for vehicles in your blind spot. 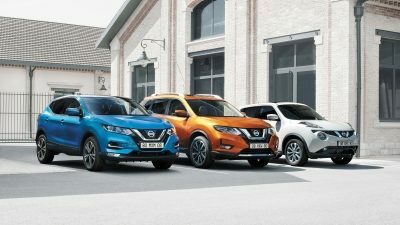 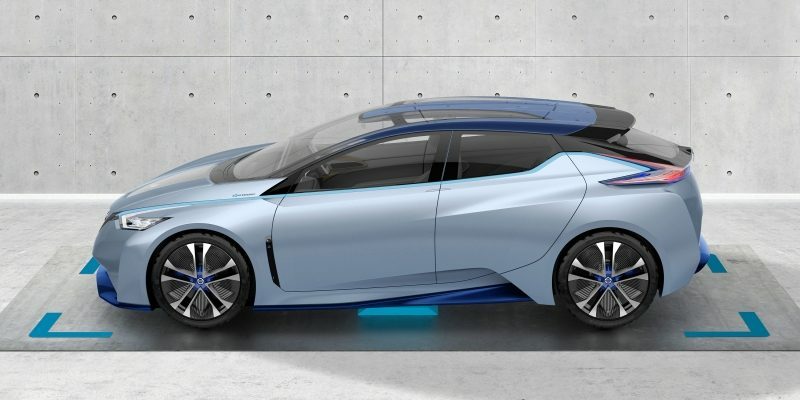 Discover how Nissan Intelligent Mobility is making that possible right now, and get a sneak peek at the bold ideas of the near future.